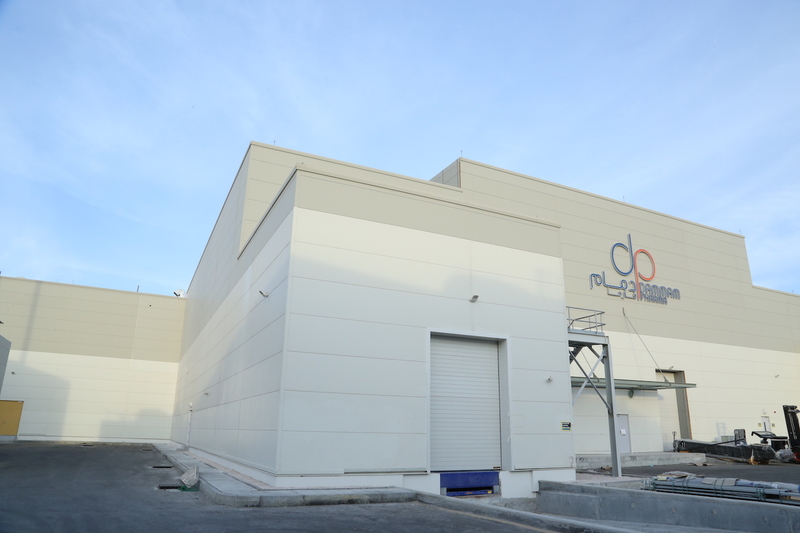 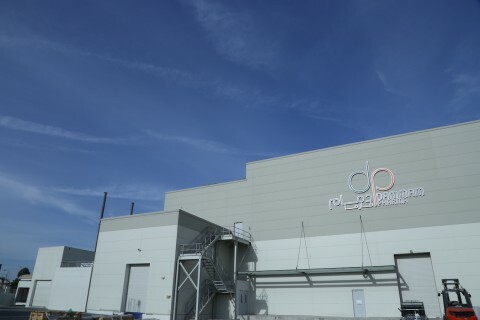 Dammam Pharma is a new Oral Solids Pharmaceutical facility which was designed, constructed, commissioned and part validated by Absal Paul utilizing both a local and international team of engineers, contractors, suppliers and specialists. 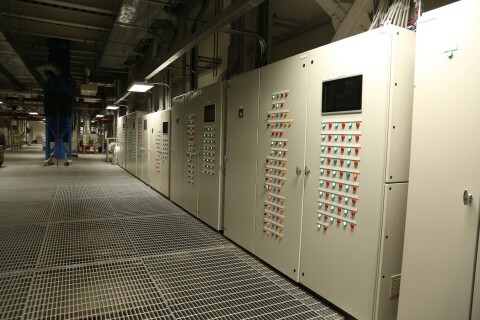 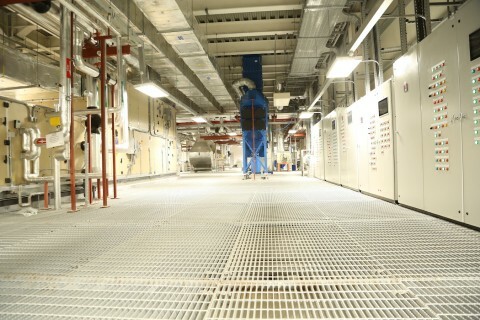 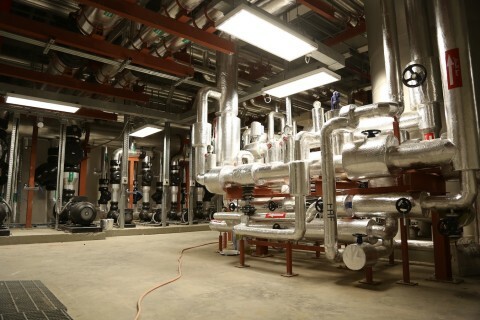 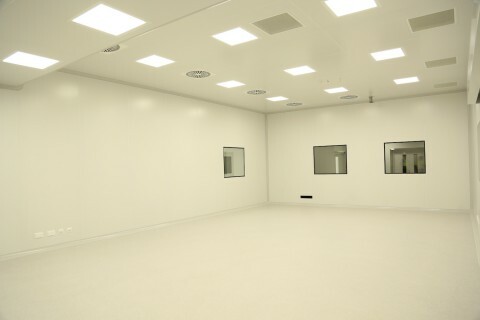 The project involved the design and construction of clean rooms, laboratories, offices, warehousing, plant area and utility buildings. 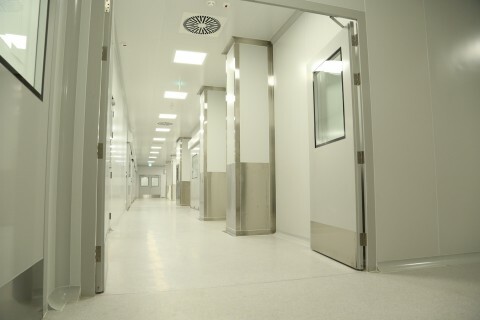 The project comprised of remodeling of an existing building, including addition of an extra floor, a significant new build extension and external utility buildings. 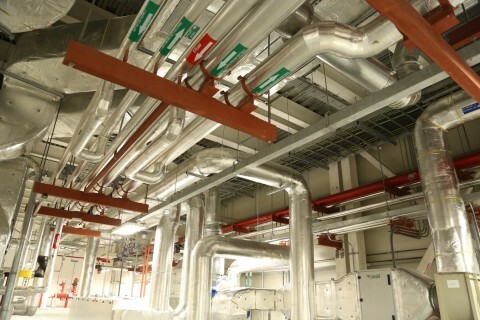 Highlights of the works undertaken include demolition, steel structure, a highly complex M.E.P. 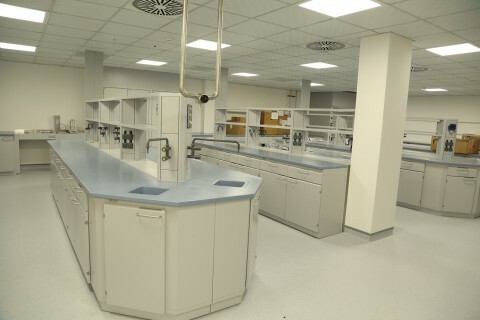 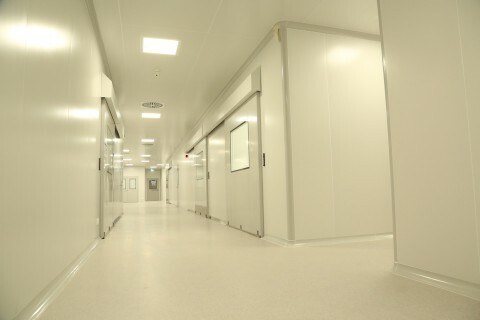 installation, clean room construction, specialist floor finishes, cold room construction and laboratory furniture installation.